Security Doors & Windows Window Furnishings Builders Contact 1300 822 255 Quick Quote? 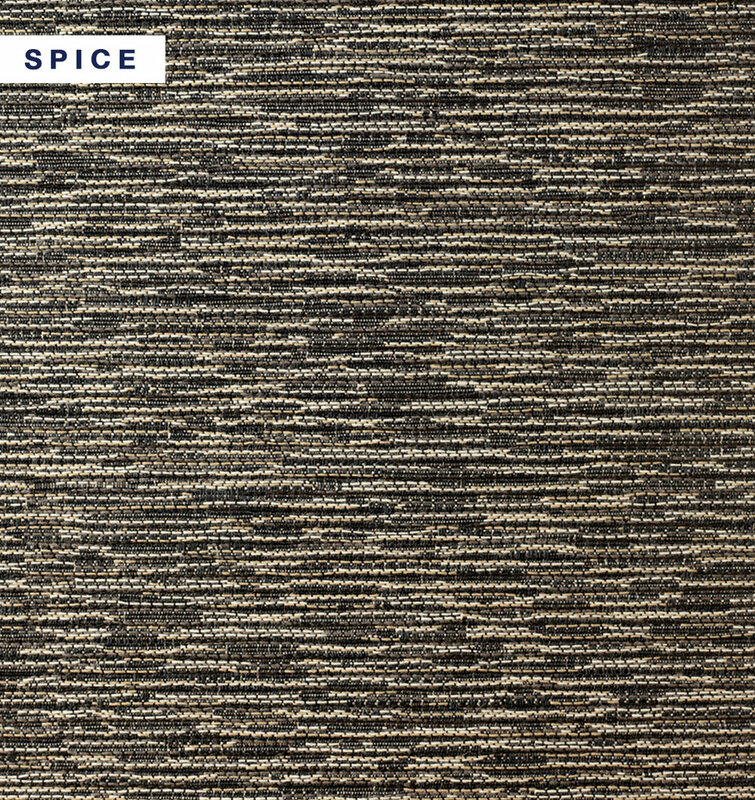 Mantra is a striking jacquard, available in blackout & light filtering qualities. 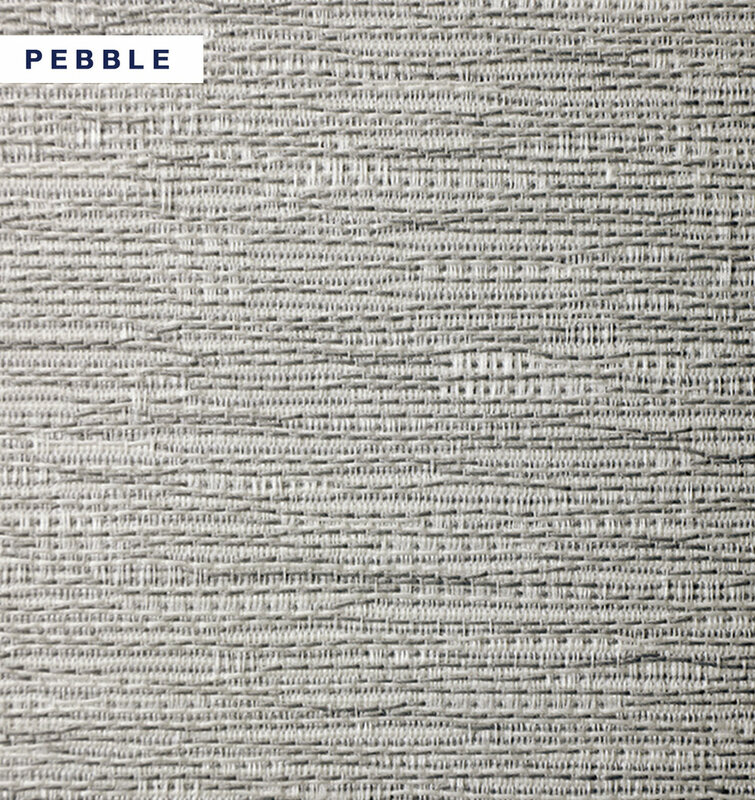 It is suitable for wider windows, and has a versatile colour range to complement contemporary interior styles. 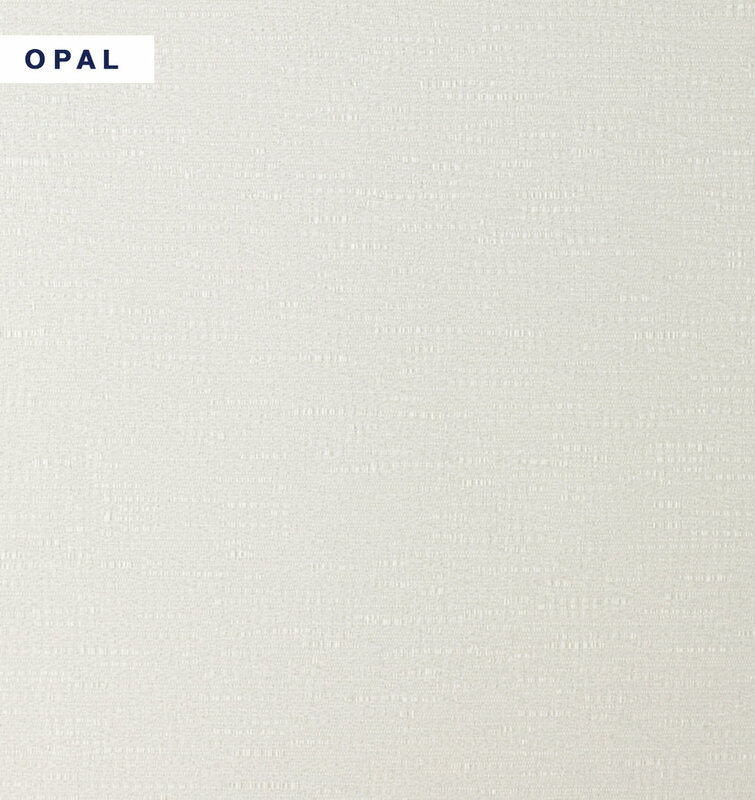 Proudly made in Australia to support the local textiles industry. Covered by a 5 year warranty*. Surface dust should be removed with duster or soft cloth. Fabric may be wiped with a damp sponge and dried with a clean cloth. Never use abrasive products or solvents/industrial based cleaners. Do not roll up fabric when damp. Please note colour variances may occur between fabric production batches. These variances are within industry tolerances. Copyright © Scorpio Screens & Blinds PTY LTD.
Site by Mad Panda Media.